Friends, I almost didn’t post this. There is so much noise around the sales this time of year that it nearly drowns out the holidays. 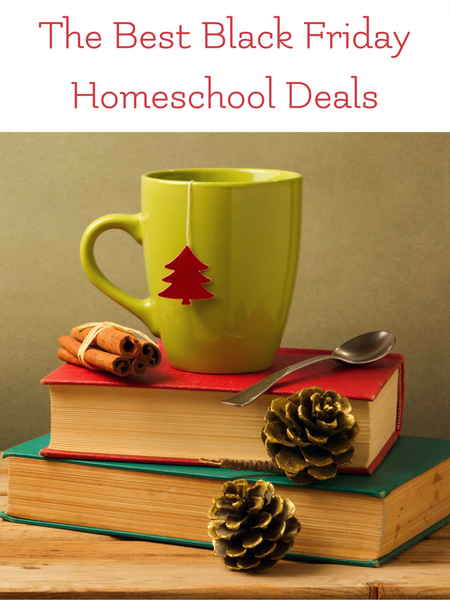 But I also find some of our favorite deals on our most loved curriculum during this weekend. So I am sharing our favorites in hopes that it helps you decide what to purchase now and what to put on your list for Christmas. I hope you have had a wonderful Thanksgiving! 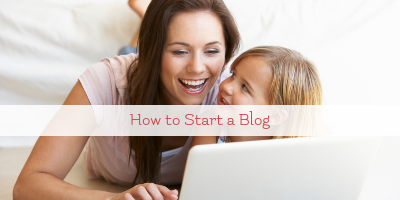 If you’re looking to start a blog to record your homeschool journey, we have put together our favorite blogging resources in one place! A Gentle Advent resources has a special coupon code for this weekend only! 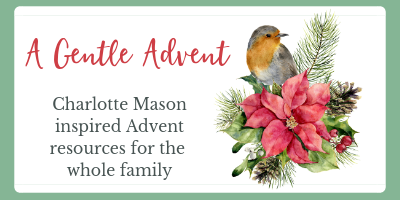 Purchase either A Gentle Advent or A Gentle Advent – Jesse Tree AND A Homespun Hallelujah (an Advent study just for moms!) and save $5 with the code CALMANDBRIGHT. We adore Alisha’s art courses. The boys learn so much about the artists and art methods. 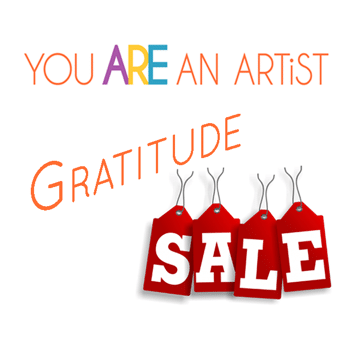 This is her biggest sale every year so don’t miss out on wonderful art enrichment! Look at the NEW courses! 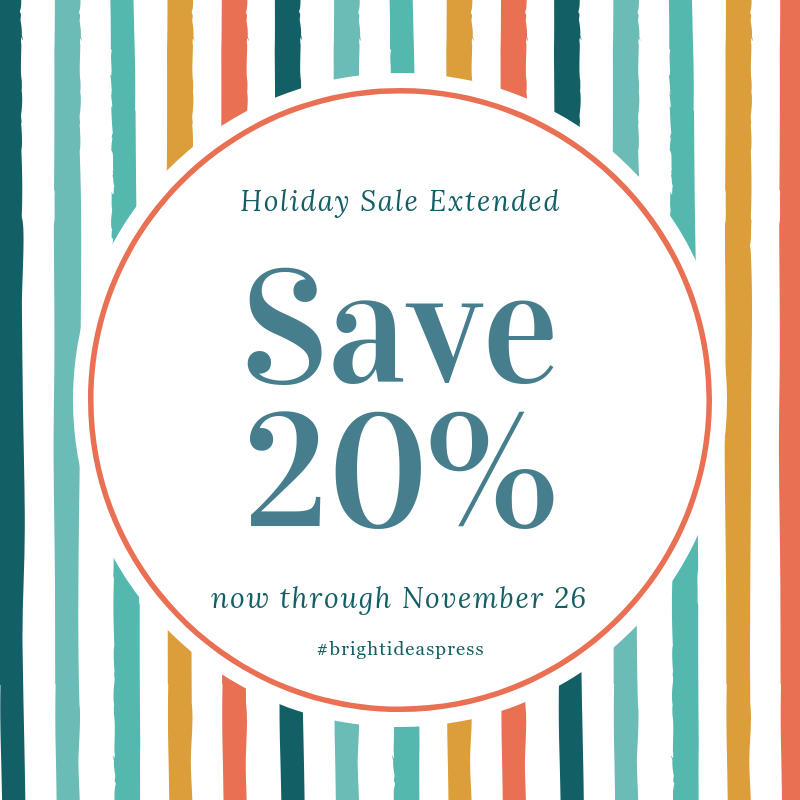 This is our favorite time of year to stock up on the next level of The Mystery of History and other great resources from Bright Ideas Press! If you’ve been wondering what All American History is all about, we reviewed it here and (spoiler alert) it is awesome. These are the lowest prices you will ever see in their store, and they won’t be this low again this year. 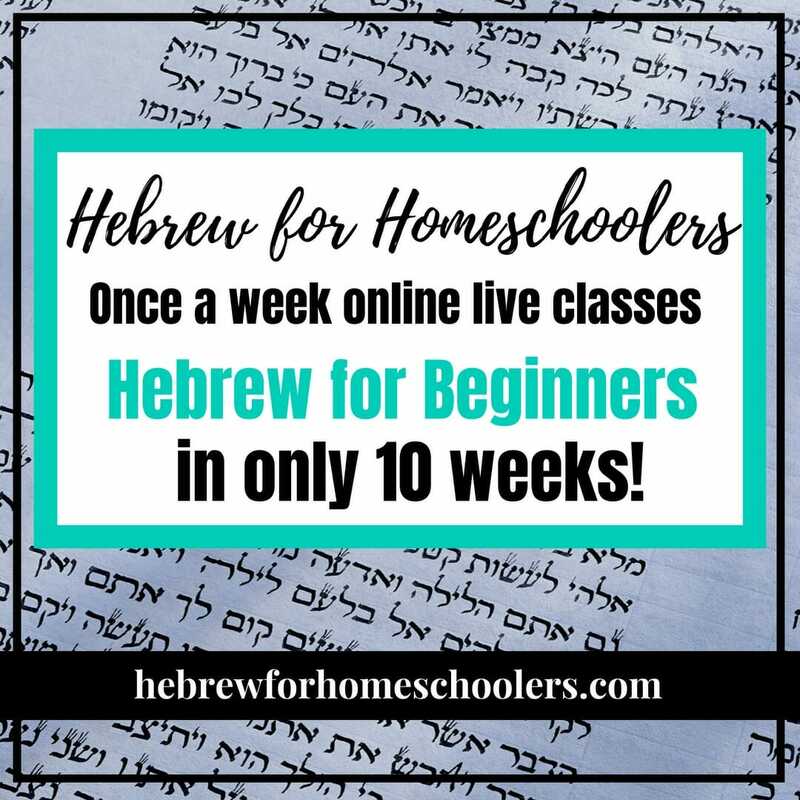 Save on your Family registration to Teach Them Diligently! Save $15 off of a Family Registration for Teach Them Diligently Conventionwith promo code “BLACKFRIDAY15”. The code will be active from Wednesday 11/21 through Tuesday 11/26. If a TTD isn’t close for you, we also love attending the Great Homeschool Conventions! They have lots of convenient locations and spectacular speakers. 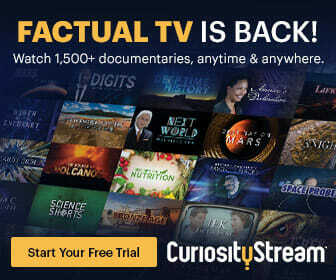 This is the perfect time of year to join our favorite documentary streaming service, Curiosity Stream. We love using their documentaries to reinforce current studies and to inspire new ones! The best part? It’s only $2.99 a month! My favorite way to get into the Word is the Write the Word journals. 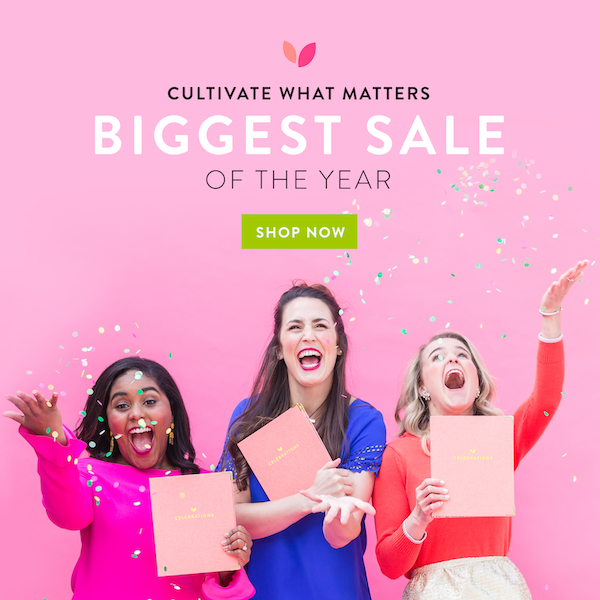 Now through Monday, everything in the Cultivate Shop is up to 50% off—even 2019 PowerSheets are discounted when you purchase them in a bundle! This isn’t actually a Black Friday special, but I am so excited about attending I thought you might want to go, too. And it’s free! You can register here. We love using Plant Therapy Essential Oils in our homeschool. You can read more about the ones we love in this post. Get 10% Off SITEWIDE at Plant Therapy, for a Limited Time Only! Use Code “BLACK10” Now and SAVE – Only Valid Through This Weekend! 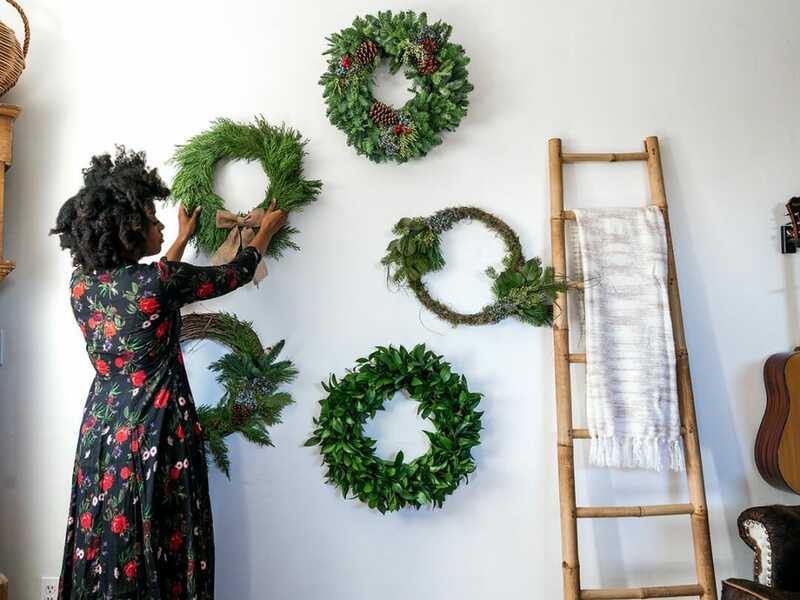 Whether you need a holiday helper to decorate or want a hostess gift that will be the talk of the season, The Bouqs has you covered for exquisite floral arrangements to make your holiday season brighter. I don’t know about you, friend, but this time of year is usually when I realize I need a few pieces of clothing to get through the colder months. Because taking the boys shopping is akin to to tackling a 5K obstacle course race without training, I opt to get a Stitch Fix. Try Stitch Fix out by signing up here. There are also gift cards available if you know a friend who could love a wardrobe update! Chalk Pastel Art – You Are an Artist! We love using Chalk Pastel Art lessons during morning time. They are fast, simple, and clean up easily. You can grab your favorites at 25% off and get the Get Started in Chalk Art mini-course FREE! 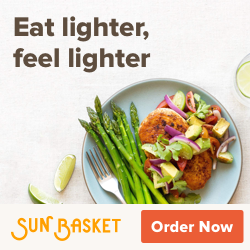 Save $80 – $20 off your first 4 orders with SunBasket! DaySpring is wonderful for encouraging gifts, uplifting decor, and beautiful things to make your home and homeschool more focused on Christ. Their Black Friday sale is one of my favorite times to do gift closet shopping for co-op friends, mom friends, and stocking stuffers! Use the code FRIDAY18 to save 30%! We are big fans her of Warby Parker. They don’t have children’s sizes, but they are perfect for teens and parents. 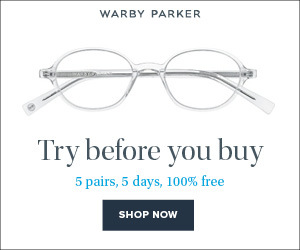 Try on 5 pair at home with no fees, the price includes frames, lenses, and protective coating. AND you can use your FSA dollars to order them. All you need is your current prescription. We love our clothes from Primary.com. They are sensory kid friendly and last really well up against rambunctious boys! 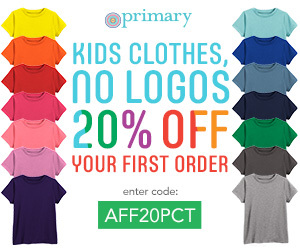 Save 20% on your first Primary.com order with code AFF20PCT!